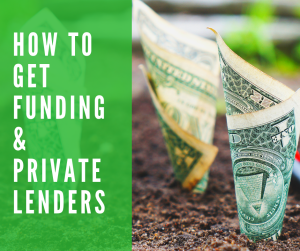 Want To Become A Real Estate Investor? Get Started By Attending 713 Mentoring's Workshop! Presented by: Ray Sasser & Landon Rothstein! Check out "The Deal" Below! Savings and continuing education you don't want to miss!!! 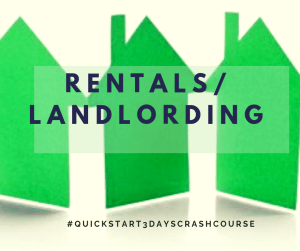 “QUICK START” is a 3-day real estate investment unlike any other. The 713 REIA has a long track record of giving educational events that over deliver, and this event will be no different! YOU WILL LEARN FROM SEASONED INVESTOR RAY SASSER. RAY HAS BEEN INVESTING FOR 36 YEARS AND HAS COMPLETED OVER 1000 DEALS. 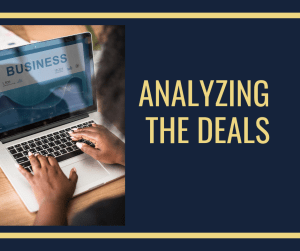 We’ll show you the same methods we use to find our incredible deals! Do you know if it’s really a deal or not? 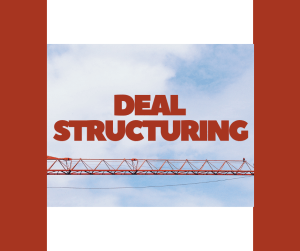 We’ll teach you how to properly determine if the ‘deal’ is a deal. If you are out there wheeling and dealing, you’ve got be able to talk business and put transactions together. 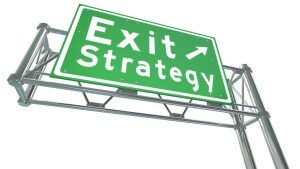 You will be comfortable will all the business and legal talk that comes with real estate after this weekend. You’ll learn how to get deals under contract that your competition will pass on! It’s said that good deals are found, great deals are made. 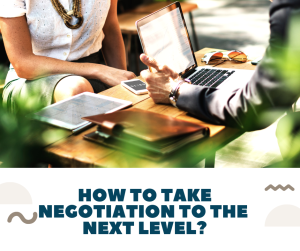 Ray Sasser calls negotiations “managing outcomes” and he will show you how to negotiate with the best of them. 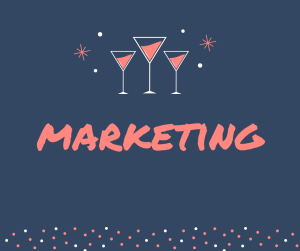 Need to make big money, fast? Well, the best way to do that is by wholesaling! Ray and Landon run a very active wholesaling class that is held every week so they’ve become experts and will share their wholesaling techniques with you. 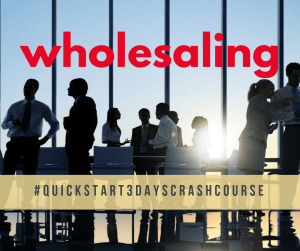 Want to make even bigger money than wholesaling? Try flipping! You’ll learn from the master, Ray Sasser, who has done over 1000 rehabs! This is where it gets exciting. Rentals (buy & hold) are one of the best ways to have true passive income, also known as “mailbox money.” This is where you make money every month no matter you are in the world! Want to buy & hold without having to deal with tenants? 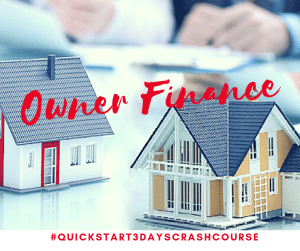 Landon has been doing owner finance very successfully for the past three years, holds many notes that he created and has learned quite a bit along the way. Yes, rentals are a great way to achieve real wealth but imagine getting checks every month without any of the hassle of being a landlord. Think about getting an extra $500/month per house! Now, how many houses would YOU need for it to change YOUR LIFE? YES! I AM READY TO TO LIVE LIFE ON MY OWN TERMS AND TAKE CONTROL OF MY FINANCIAL FUTURE! TAKE ME TO QUICK START! If you are a member and sign up for the Alamo REIA 3- day event, WE will pay for the next year of your membership with Alamo REIA. If you are not a member yet,.....If you pay for the Alamo REIA 3 - day event, WE will pay for 1 year of your membership with Alamo REIA . Ray specializes in three areas of investing; Rehab, Property Management and Deal Structuring. He started with rehabbing. As a teenager during the summers he worked as a flunky for his step-dad on rental properties. He and his brother did their first rehab in 1982. It was a severely fire damaged property. 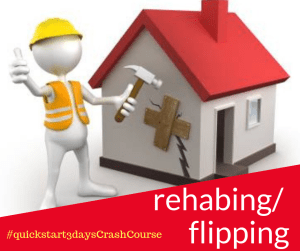 After barely surviving the rehab and making every mistake in the book, they have gone on to do 100’s of Rehabs, mostly on their own properties. 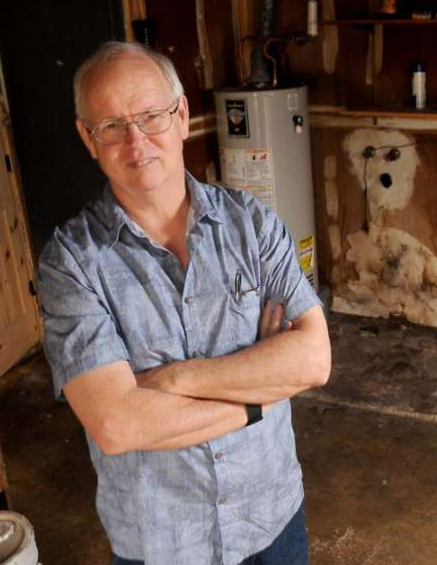 From minor to major fire, flood and Mold. Ray has received certifications in Mold and Fire remediation and a State HVAC license and a Real Estate License. He currently buys and rehabs properties with his partners and their Company Race Property Management and is also a Mentor where he helps students in their Rehabs. He is proud of his relationship with his contractors, building relations that have lasted over 20 years with many of them. Turning an old outdated house into a home, makes this one of the most rewarding things an investor can do and be proud of. There are so many traps and ways to get hurt. As an investor it’s about ROI, but as a rehabber it’s about quality, function and use. Managing both outcomes is where the fun begins. Ray Sasser is a successful local Real Estate Expert who has completed hundreds of Money-Making Real Estate Transactions. He has over 25 years of experience with buying, selling, and rehabbing houses. He is a Past President of the Realty Investment Club of Houston (RICH) and operator of Race Properties. He is also an Award-Winning mentor, elevating others to success.